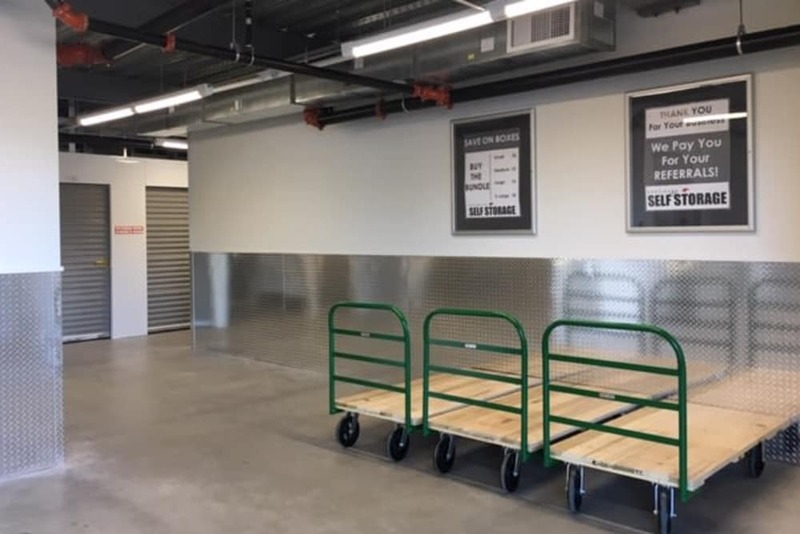 Thank you for choosing Edgemark Self Storage. 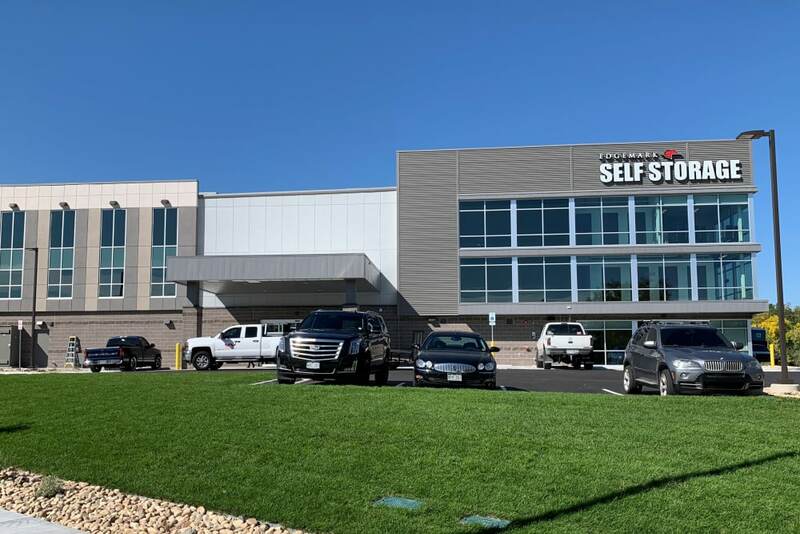 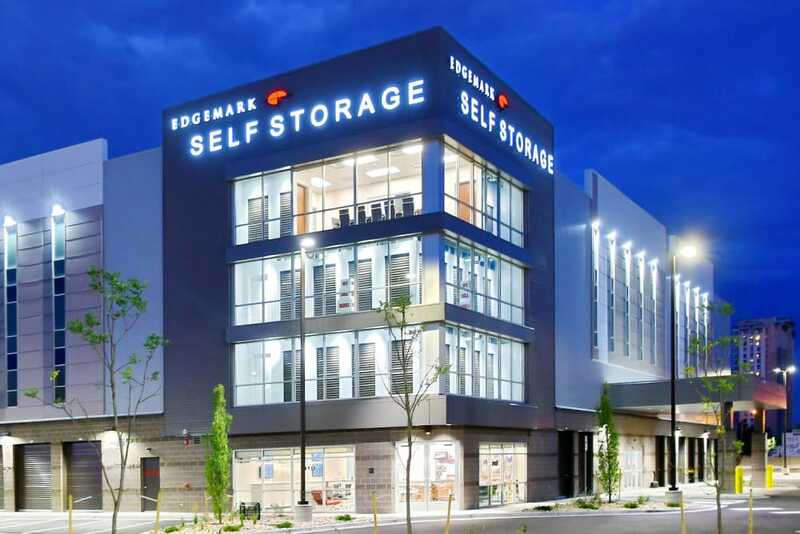 We realize you have options when looking for a self-storage provider and we’ll do our very best to make certain you are 100% satisfied with your decision to choose Edgemark. 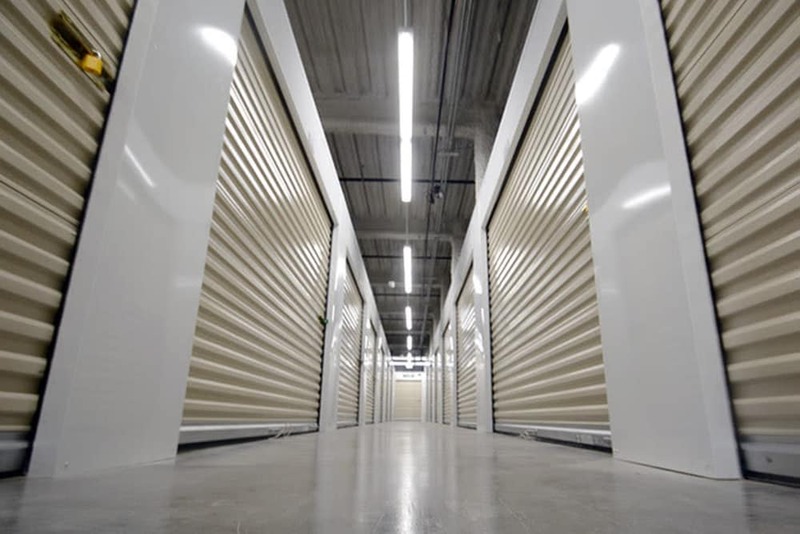  Whether you need storage for personal or business needs, Edgemark Self Storage is the right choice for clean, secure storage units at an affordable price. 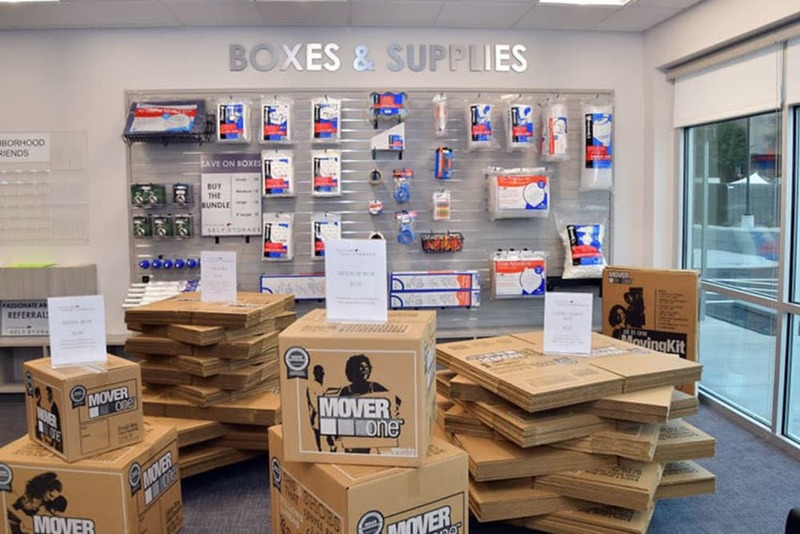 You will quickly know you made the right decision to store your belongings with us. 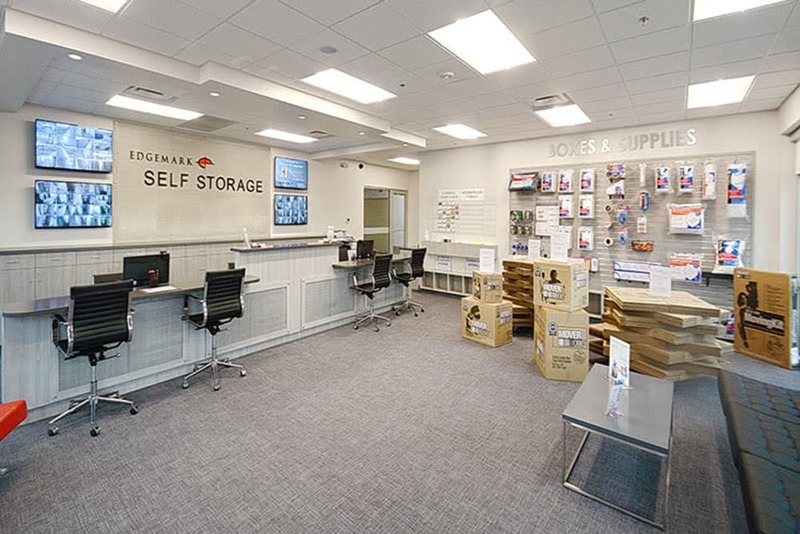 Each of our self-storage facilities comes with a promise that you will be treated with respect and sincere care by one of our exceptional customer service consultants. 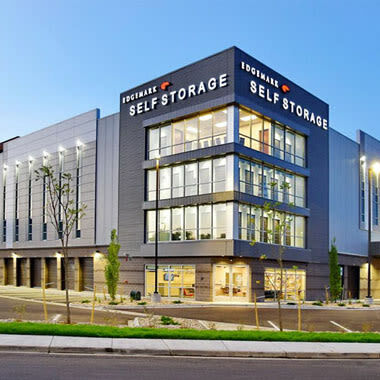 We are your best choice for a self-storage company to fulfill all your storage needs. 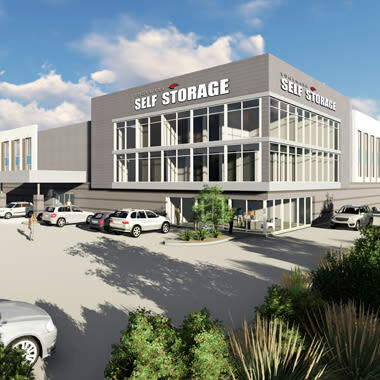 We provide more than just a place for storage, we provide peace of mind.